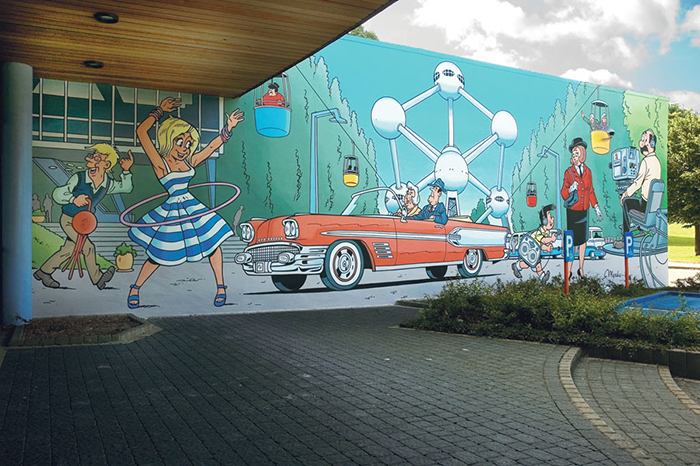 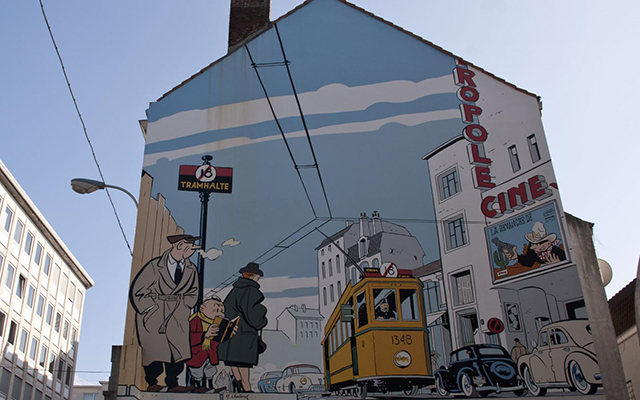 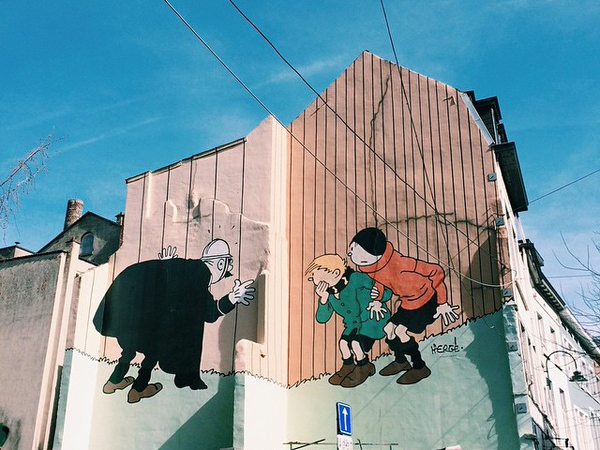 Today, Brussels Comic Book Route offers more than 50 mural paintings: Tintin, Marsipulami, Lucky Luke and the Daltons and many more.. 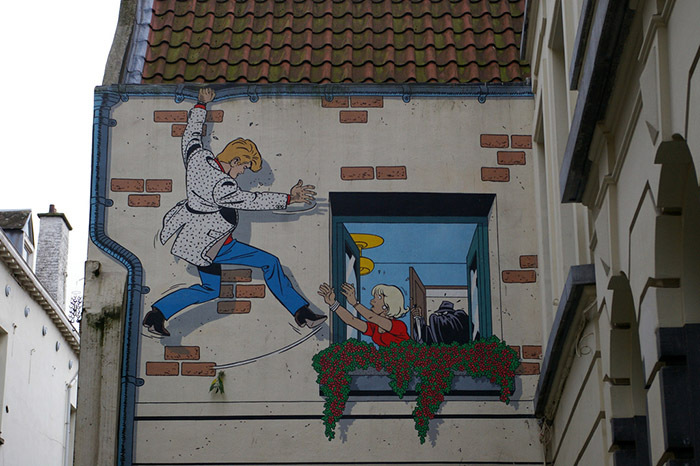 Even if you are not a fan of comic books, they are worth seeing. 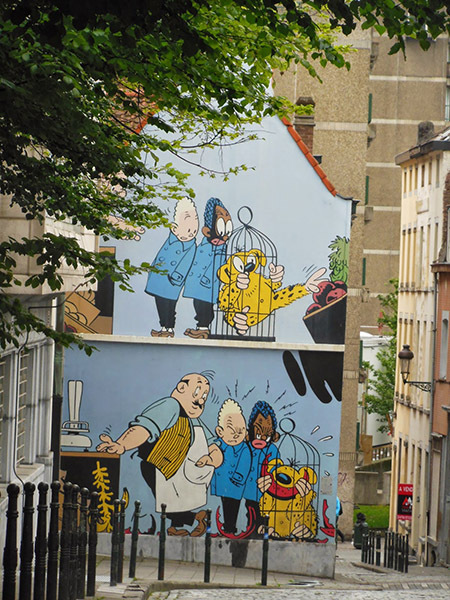 These walks give you the opportunity to discover certain quarters of the city too. 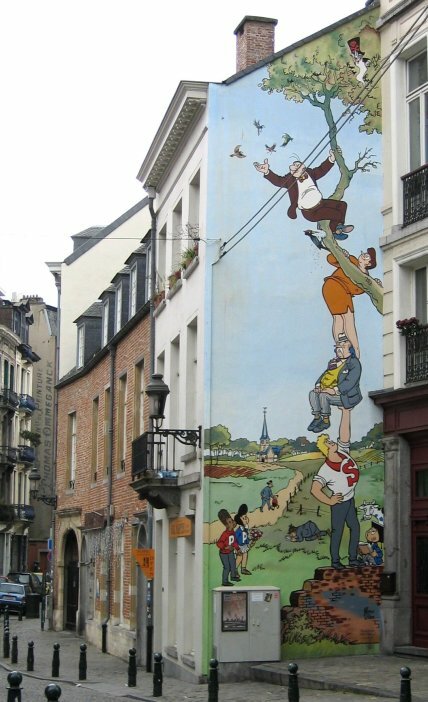 You can choose either a walk in the centre or at The Marols.